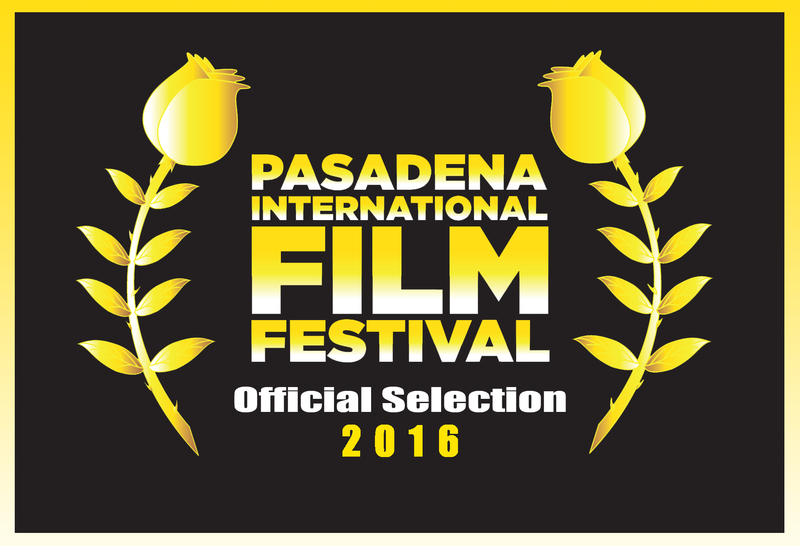 We are pleased to announce that GO PUBLIC won Honorable Mention at the 2016 Pasadena International Film Festival (PIFF) in March. The film opened the festival screening at the Laemmle Theater in Pasadena, CA followed by a Q & A with the filmmakers and local educator, Dr. Abrahamson. GO PUBLIC has been honored by a number of film festivals but the PIFF honor is particularly special because the film captures a day in the life of the Pasadena Unified School District, as seen through the lens of 50 local filmmakers. GO PUBLIC was born out of a passion to bring the communities of Pasadena, Altadena and Sierra Madre inside their local public schools to replace fear with fact, perception with reality, and inspire viewers to become informed advocates on behalf of their local public schools. The challenges affecting public education are not unique to Pasadena and the film has resonated with communities across the nation. GO PUBLIC is being used by community groups, colleges and universities and public television to raise awareness and inspire people to champion their local public schools.